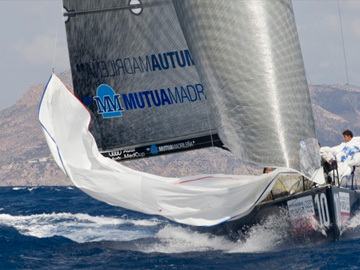 Summer is here and with it, the return of Yacht racing at the Cartagena Marina. The truth is that since the Marina was built, many are the organizers who have chosen it as a point of arrival, departure or berth. Amongst these is what is considered to be the world’s largest qualifying race: the Audi Med Cup.